This is the app that I’m in love with at the moment. It has basically turned my tablet into a Cintique. Anyway, this image is test after test after test. 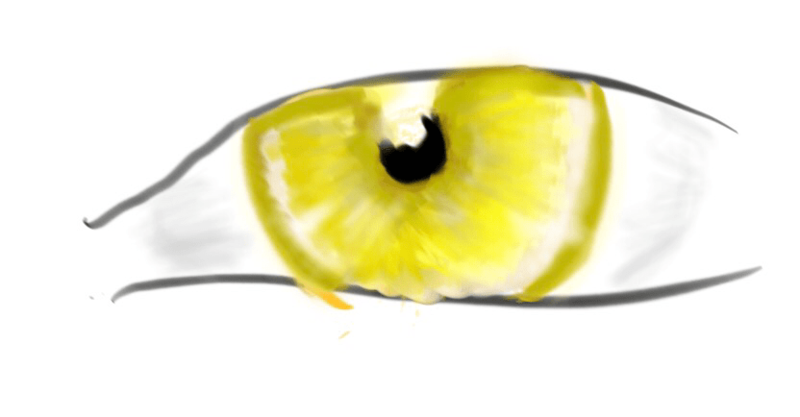 Just look at the yellow eye for this bit. Well… it definitely was good for water colors. The number of brushes were unimpressive. I couldn’t airbrush or much of anything. It is a thing. 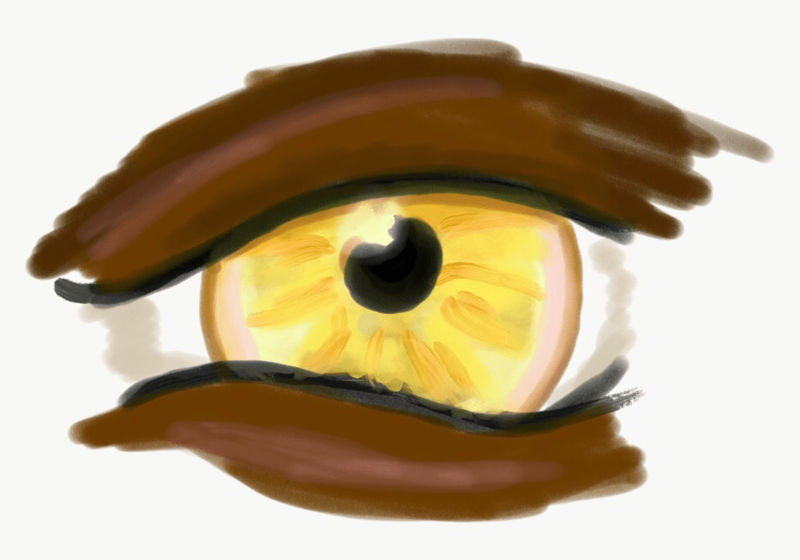 Umm… vector drawing… not really my thing. Maybe if I were going for cell art… I couldn’t get any natural blending feel from it. This used to be my program! 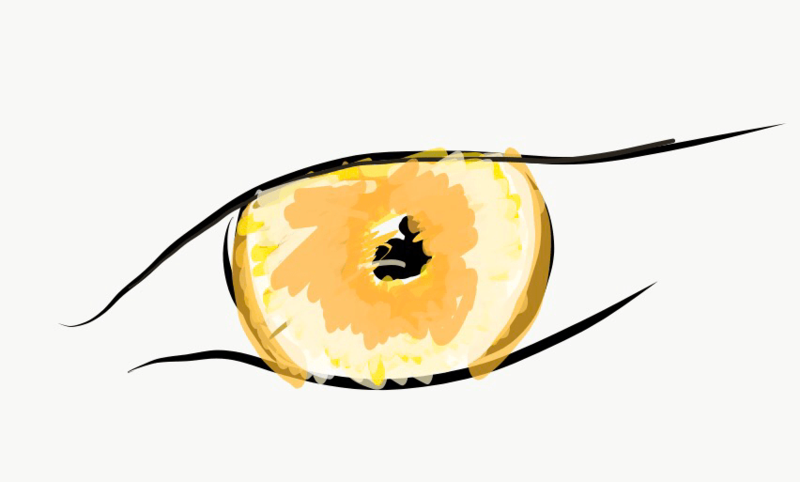 It still is ok, but Procreate outshines it. Of course the PC pro program is good. But I’m not painting on the screen… it is also a bit harder for me to tell what brush will do what… has a ton of options though. 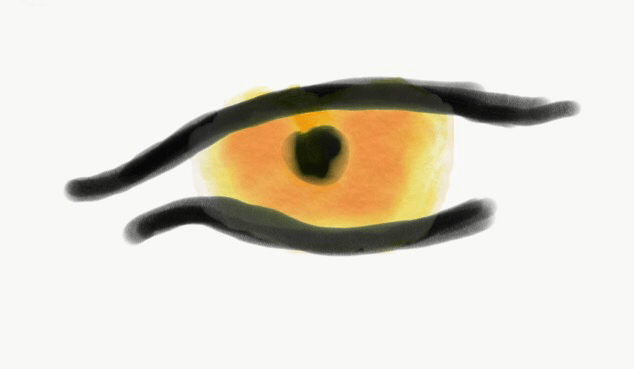 The end of procession of yellow eyes. 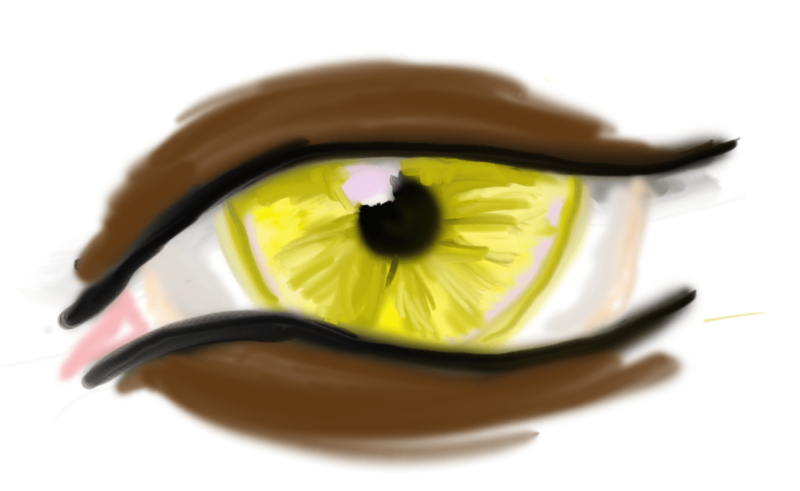 Is there a reason for,the yellow eyes in dark skin? Hmmm… maaaayyybeeee. Need to do some image searches for things soon. Previous PostSeferia actually finished some artwork?